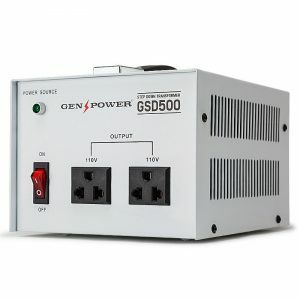 The GenPower 3-Phase 20A 20M Extension Lead provides a safe, secure and dependable power extension solution for the workplace. 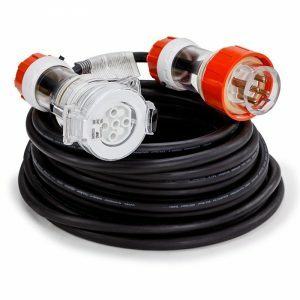 This SAA Approved power lead features IP66 rated 5-pin fixtures connected to an XL 20m rubber protected extension cable. 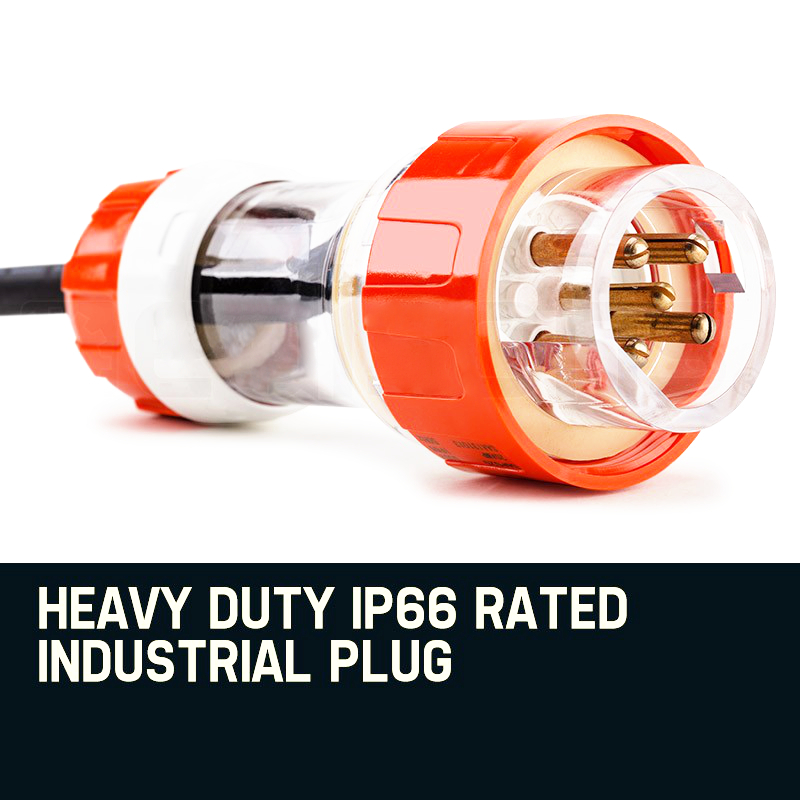 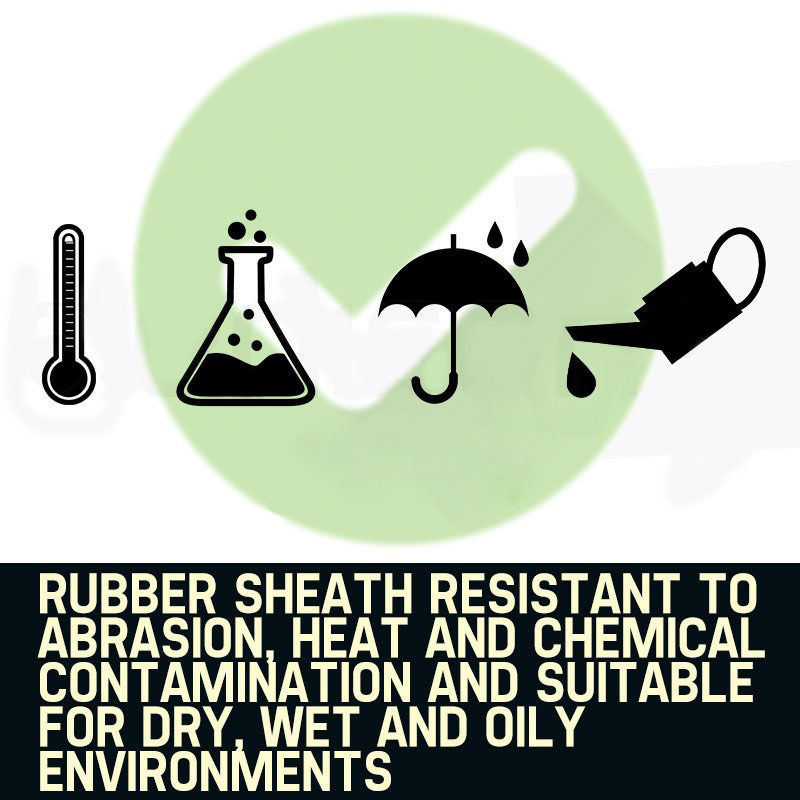 This product allows you to access an extensive radius of workspace from a single power point. 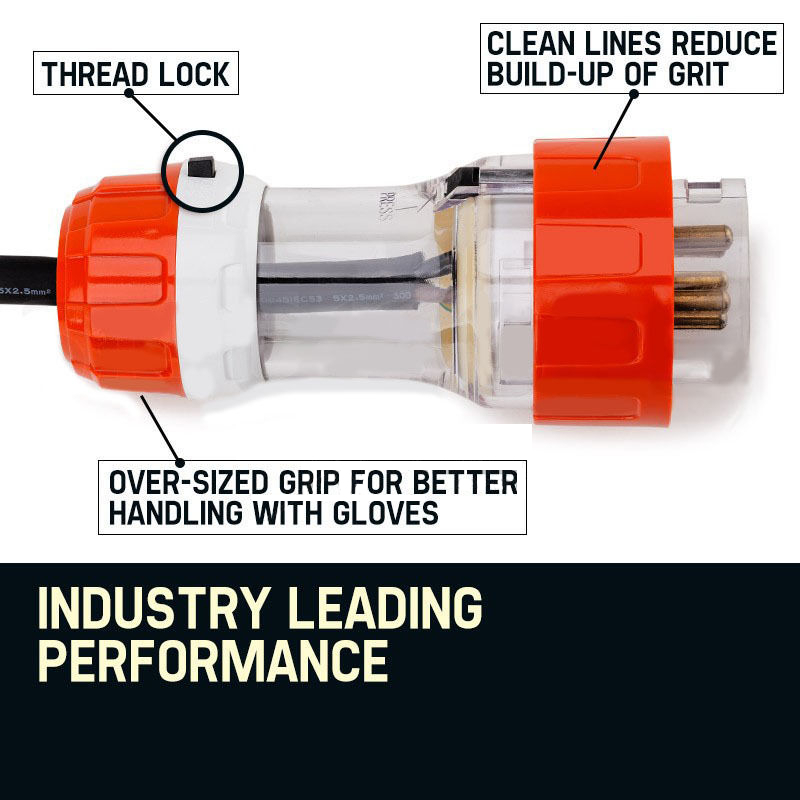 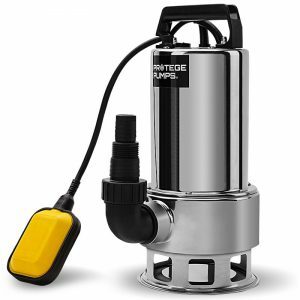 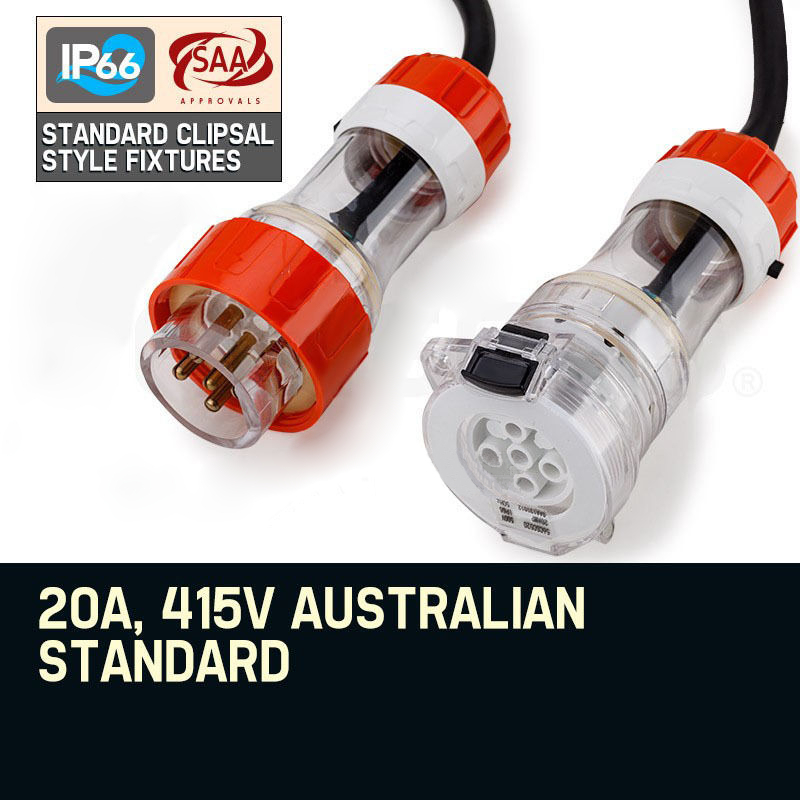 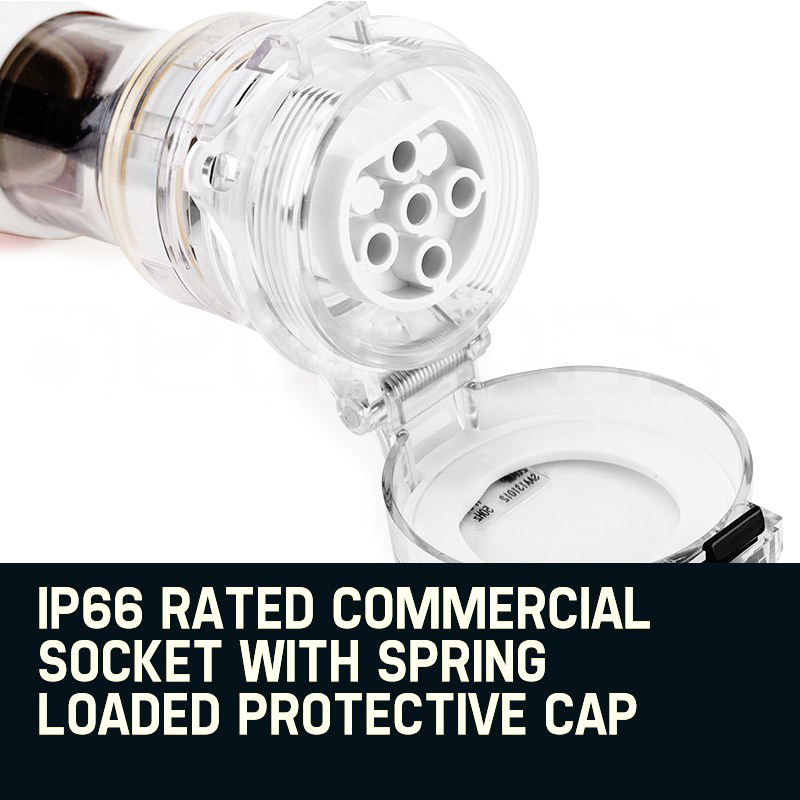 The commercial grade 20A, 415V plug and socket are modelled on Clipsal style standards and designed with industry leading components, fitted with oversized grip for easy connection while wearing gloves, clean lines for minimal dirt build-up, a thread lock, and a spring loaded protective cap. 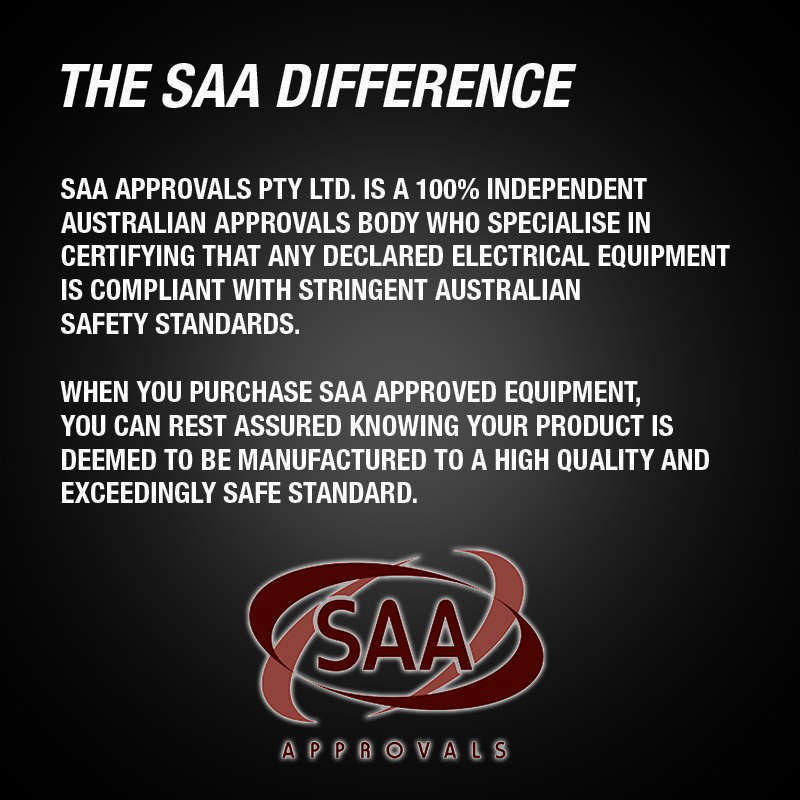 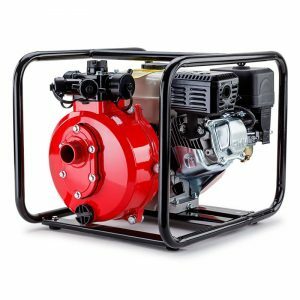 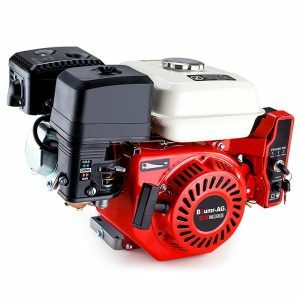 Purchase with total confidence knowing GenPower complies with stringent Australian Standards and the highest Ingress Protection rating. 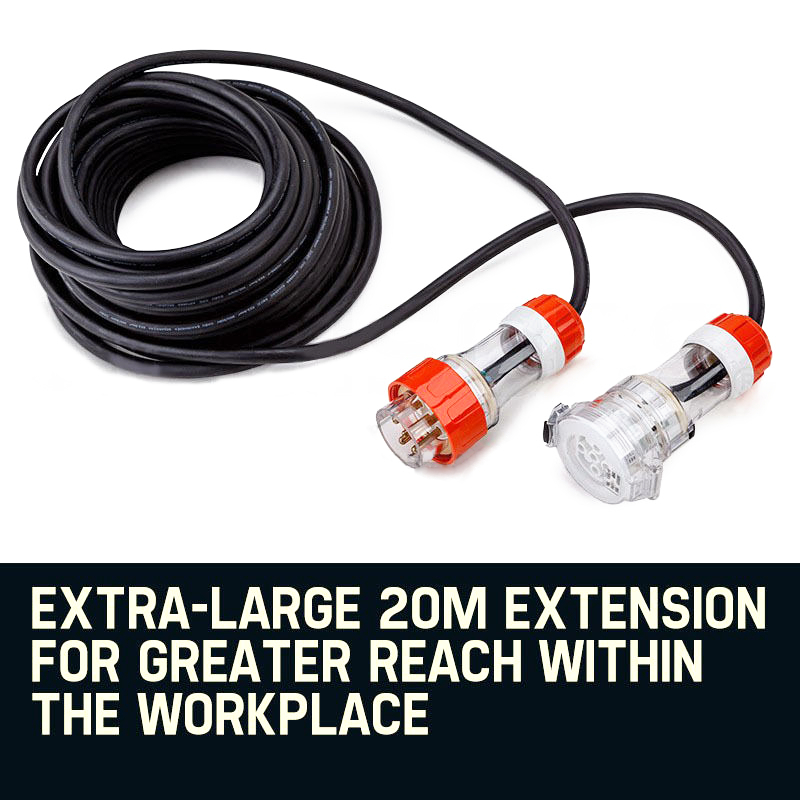 Make your workplace a safer, more accessible environment - order your GenPower 3-Phase 20A 20M Extension Lead today!